Ancient civilizations worshipped female deities and women's wisdom was once deeply revered. 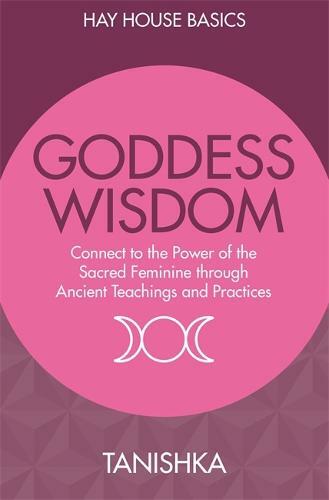 Reconnect with the sacred Goddess traditions with this empowering book. You will learn: * The history and beliefs of the ancient Goddess traditions * The seven Goddess archetypes and their corresponding chakras * The stages of the feminine journey and how to transition through each one * The three Goddess pathways of initiation used by ancient priestesses * Rituals and exercises to reconnect with your Goddess essence and intuition * Tools for understanding and aligning with the cycles of nature ...and much more! The Hay House Basics series features world-class experts sharing their knowledge on the topics that matter most for improving your life.